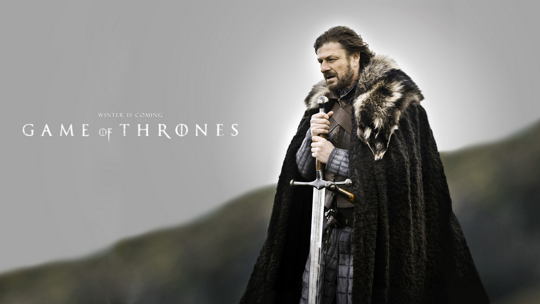 The mind-blowing television series, Game of Thrones, follows the story of different noble houses from across the fictional continent of Westeros as they each try to stake their own claim to the much-coveted iron throne. If watching the brutal, raunchy action on TV every week isn’t enough for you, you’ll be pleased to know that you can actually visit some of the show’s spectacular real-life locations. Just don’t expect to see any direwolves, dragons, teenage tyrants or people grunting “winter is coming” at you. Warning: Major spoilers up to season three! 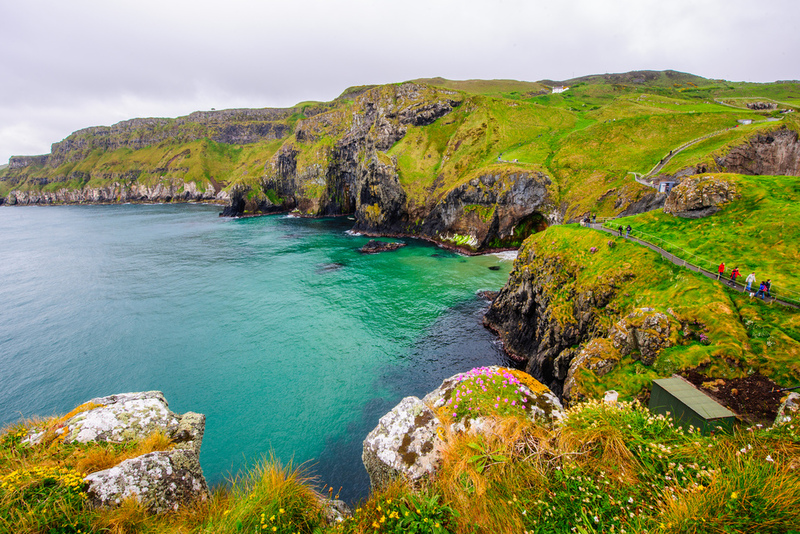 Northern Ireland‘s County Antrim’s rugged, wild beauty has been the setting for lots of the show’s fictional landscapes. 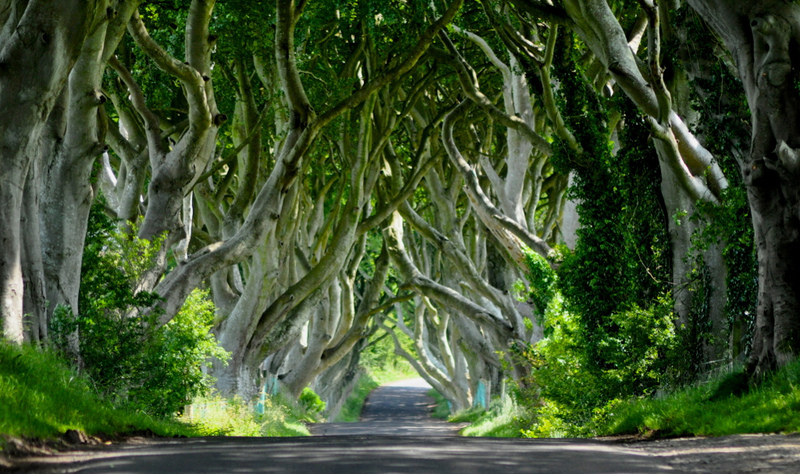 You might remember Arya escaping along the King’s Road in season one – the Dark Hedges provided the shadowy backdrop for this scene. Or Brienne besting Ser Loras in a tourney for a place in Renly Baratheon’s Kingsguard at Storm’s End – this was filmed at the stunning Carrick a Rede. Stay at: Whitepark Bay or Bushmills. Both hostels are set along the dramatic Antrim coastline close enough to see both locations and also, as a bonus, the unmissable Giant’s Causeway! The iconic red-roofed tiles of Dubrovnik, Croatia, provided the setting for sunny King’s Landing and the Red Keep from the second season onwards. The walled UNESCO World Heritage city is the perfect star to cast as King’s Landing with its characterful architecture and ideal spot next to the gleaming Mediterranean Sea. Walk along the narrow cobbled streets and over the medieval walls pretending you’re in the capital of the Seven Kingdoms. 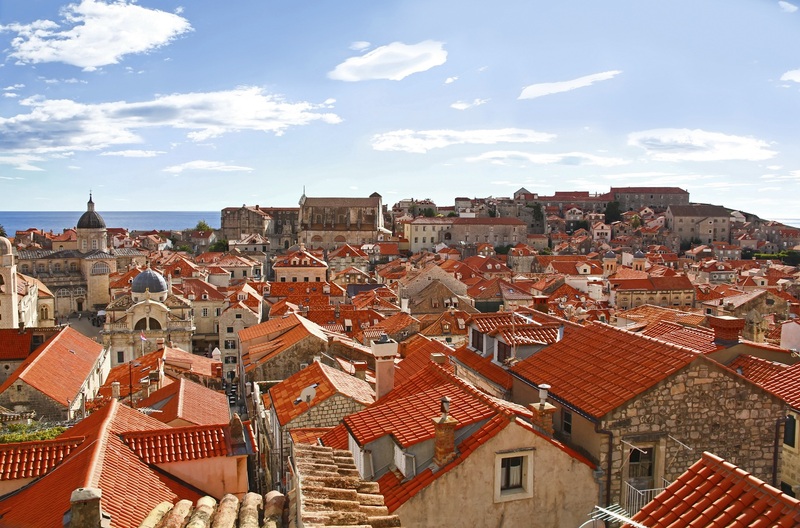 Stay at: Youth Hostel Dubrovnik and you’ll you’ll be within minutes of the city’s Old Town where you can visit ancient churches, palaces and monasteries. Head over to Iceland to see what’s really beyond the wall. 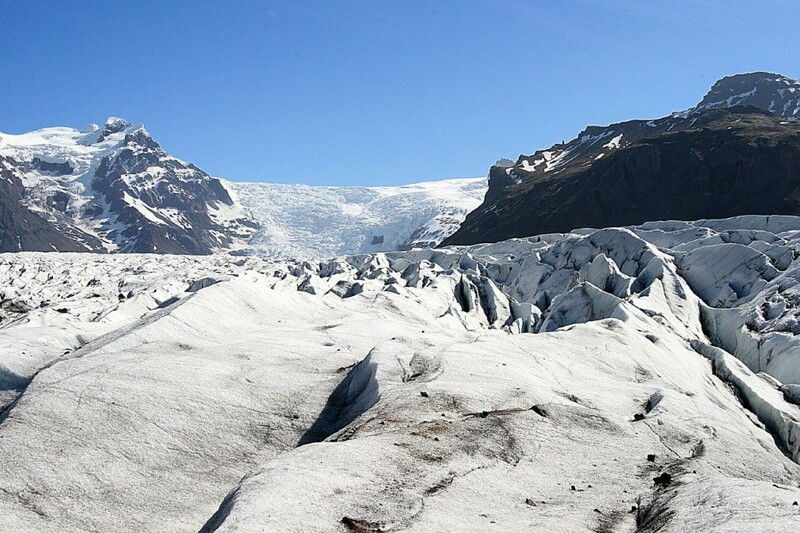 Vatnajökull National Park, home to Europe’s largest glacier, is the setting for most of the Wildling and White Walker inhabited lands north of the wall in season two. Or follow in Jon Snow’s footprints and head to Lake Mývatn where he camped with the wildlings and got intimate with Ygritte in season three. The area is known for its diverse population of waterbirds and incredible geothermal activity. Stay at: Vagnsstaðir or Höfn to see the impressive Vatnajökull glacier and surrounding national park, a haven for hikers and climbers. Or book a stay at Akureyri, a family-run hostel where you can take a tour of Lake Mývatn. 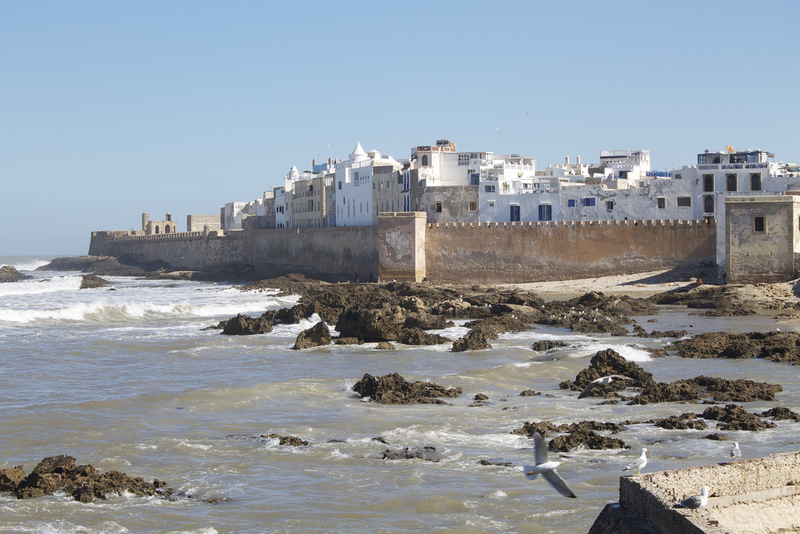 One of the most epic scenes of season three took place in Essaouira, Morocco, a stand-in for Astapor on Slaver’s Bay. After freeing an army of slaves from their evil master, Daenerys shows everyone exactly why they shouldn’t mess with the Mother of Dragons. This atmospheric port city was a worthy choice for the role of Astapor; and the squawking seagulls, constant onslaught of wind and battering sea waves give it a permanent sense of drama. Stay at: Essaouira hostel, a colourful, fun and social hostel with a 24-hour bar and amazing views over the windswept city. The impressive Sept of Baelor is set in Fort Manoel, a large fortification on the island of Malta. You might recognise the outside of Fort Manoel as where Ned Stark meets his heartbreaking fate in season one at the command of the evil brat, King Joffrey. 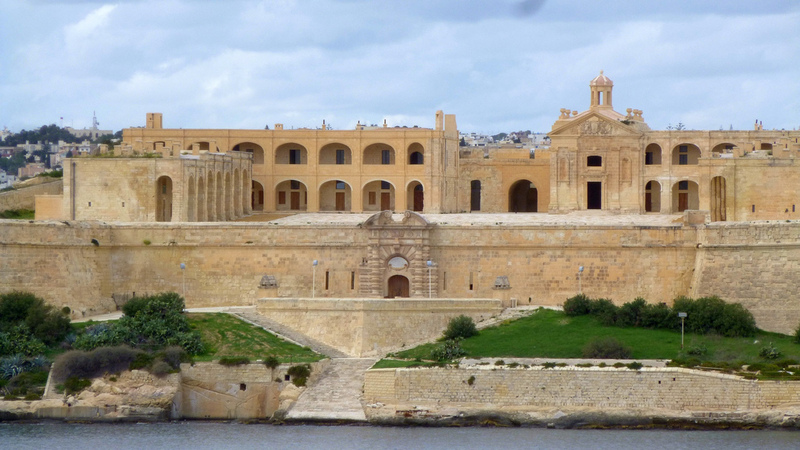 The real-life fort was built by the Knights of Malta in the 18th century. Stay at: Choose between Msida – NSTS Campus Residence which has a large outdoor swimming pool which you can relax by in the sun or Sliema – NSTS Hibernia Residence which is only a 5-minute walk away from the seafront. 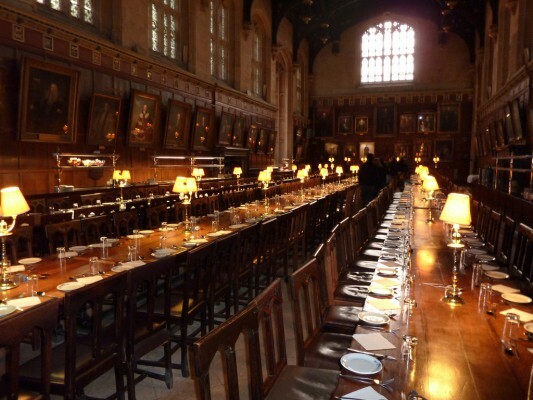 We have hostels near all sorts of filming locations around the world – read our movie magic blog for inspiration! Me agradaría poder acceder a los hostels aquí mencionados. These places are truly remarkable and a must-visit indeed! I haven’t visited any of these places yet but I will in the coming years. I hope to visit all of them since I’m a GOT fanatic. It’s just amazing that they have used real castles and places instead of computer generated images. It made me see what a beautiful world we are in. I also will keep in mind all those hostels you have mentioned.